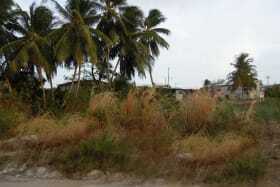 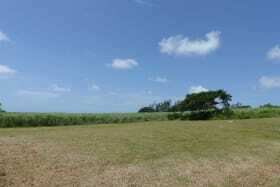 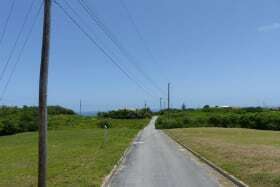 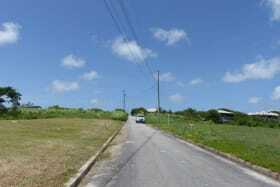 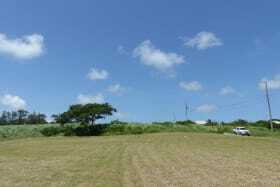 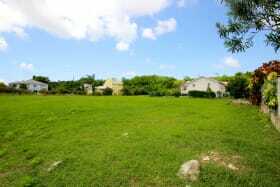 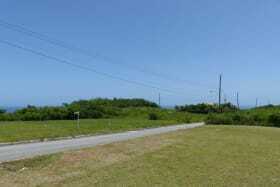 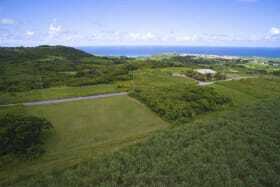 A lovely lot located in the beautiful development of Mount Pleasant. .
A lovely lot located in the beautiful development of Mount Pleasant. 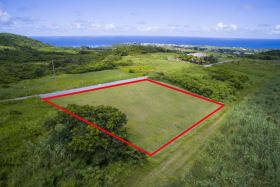 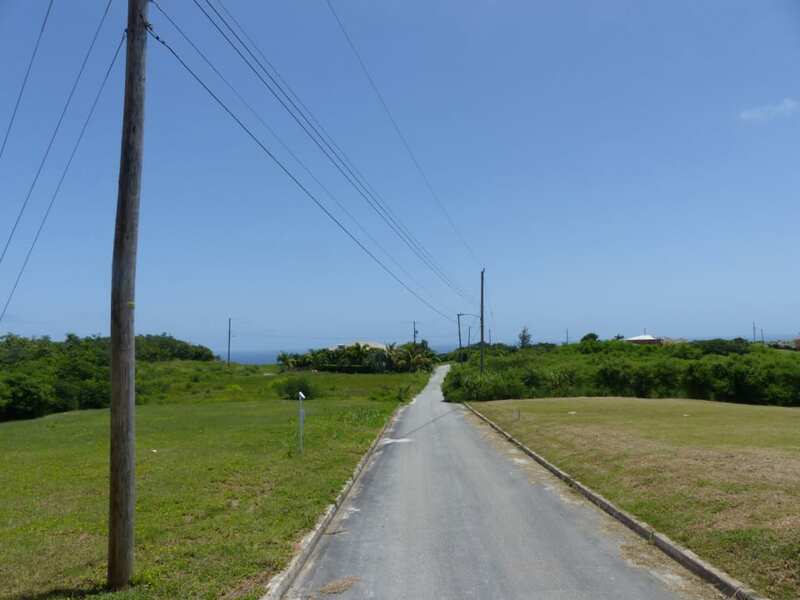 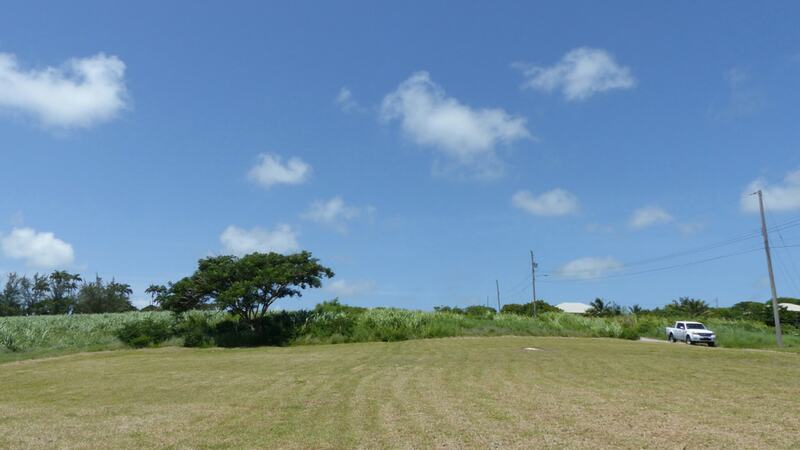 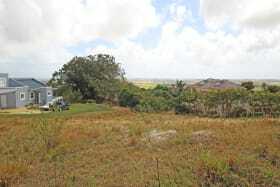 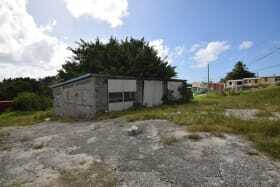 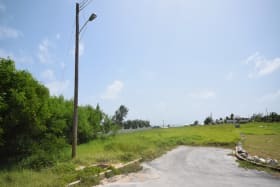 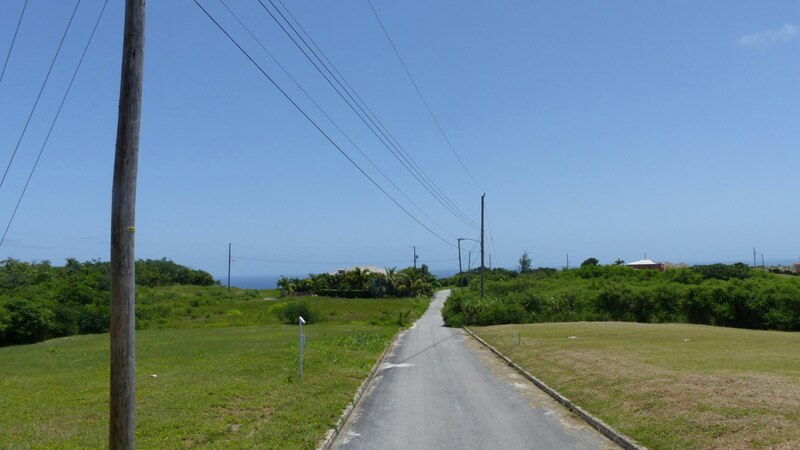 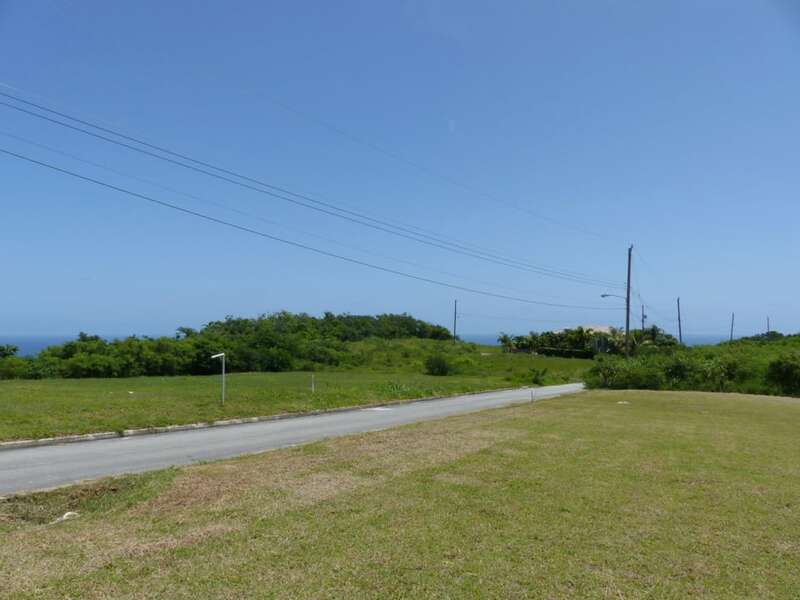 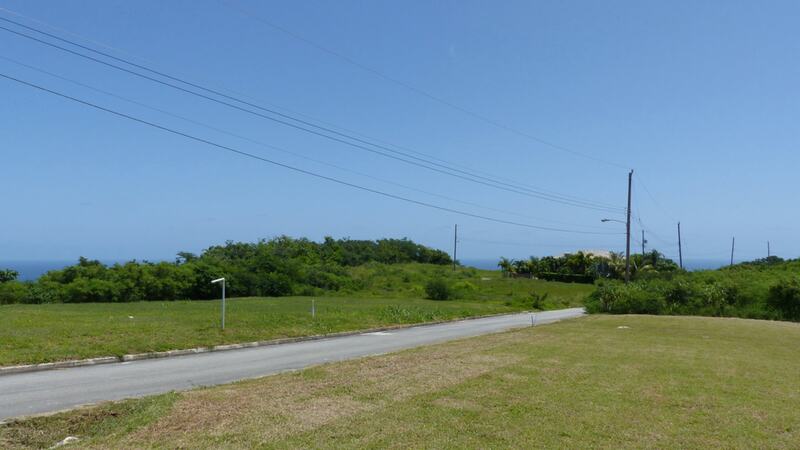 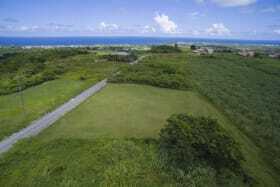 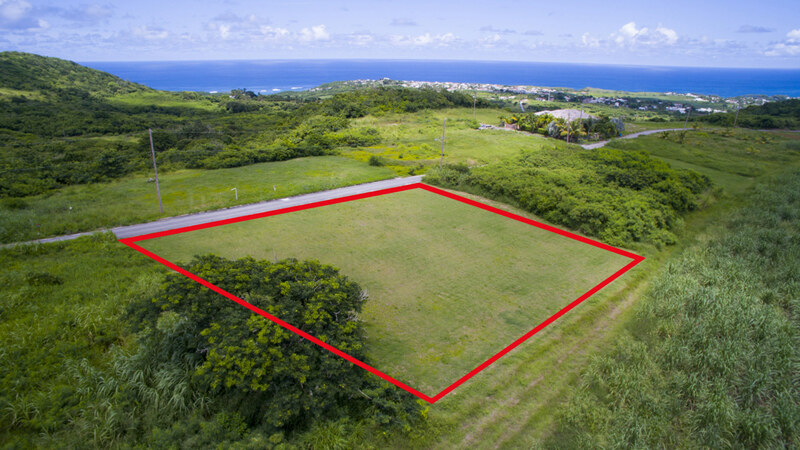 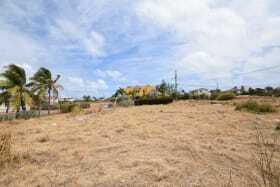 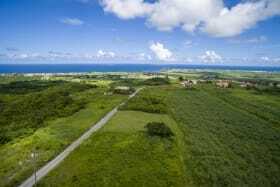 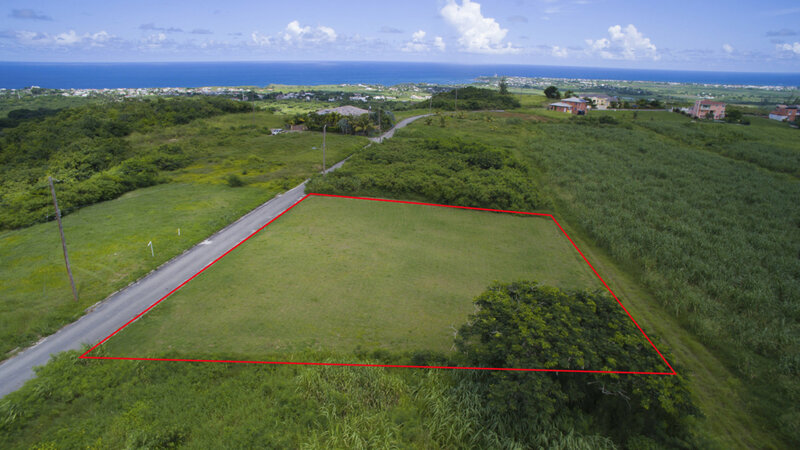 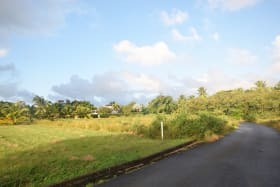 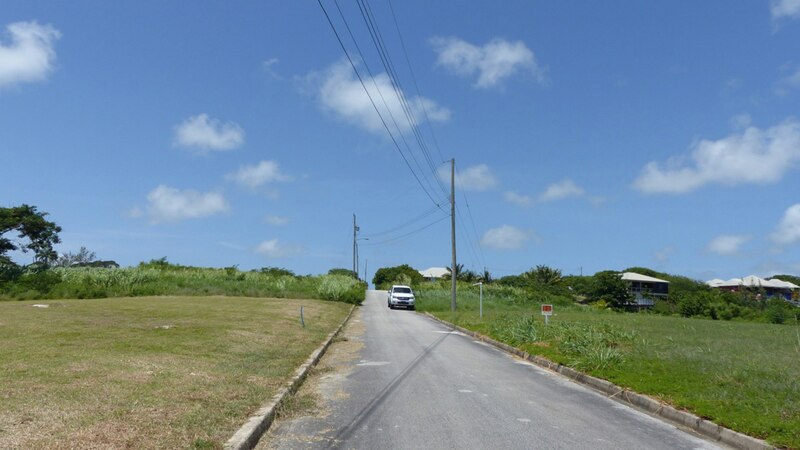 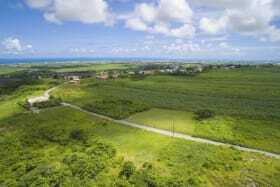 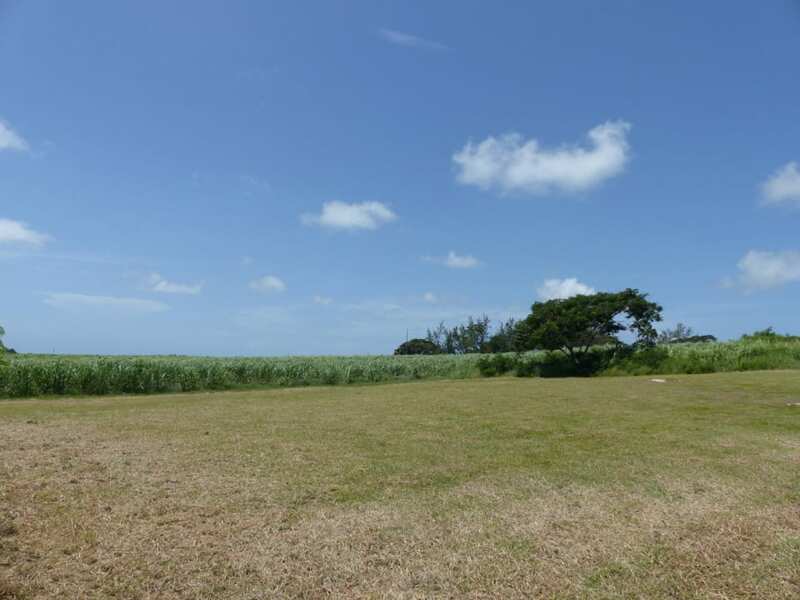 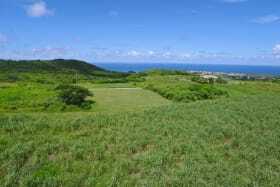 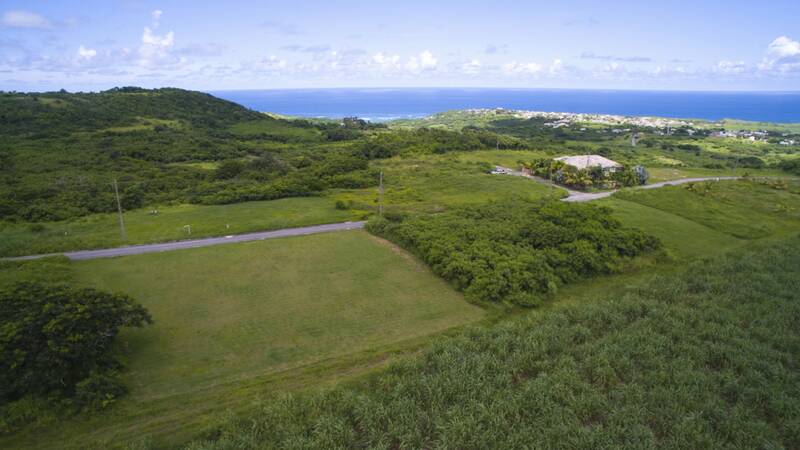 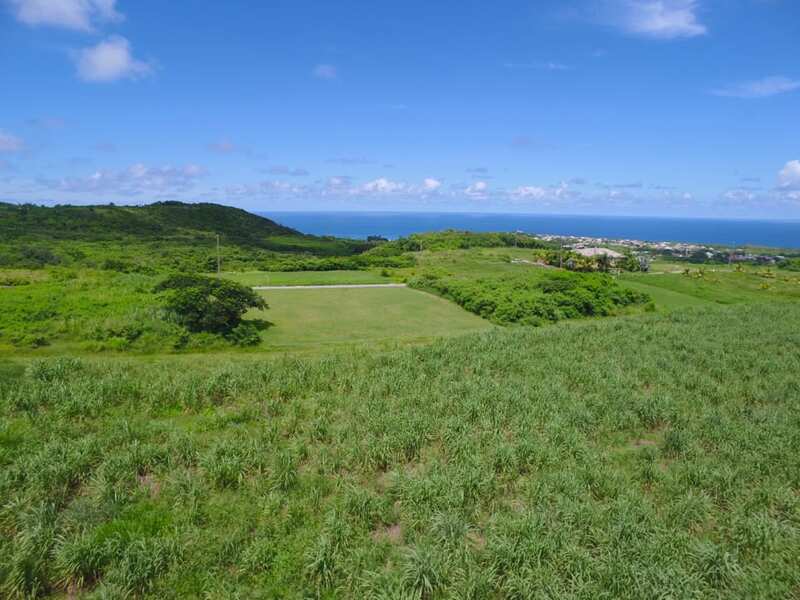 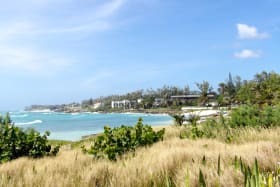 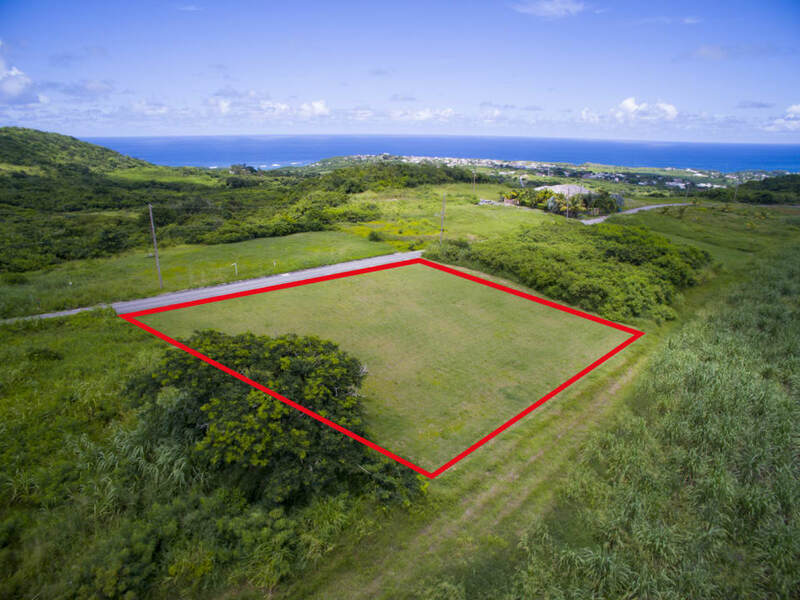 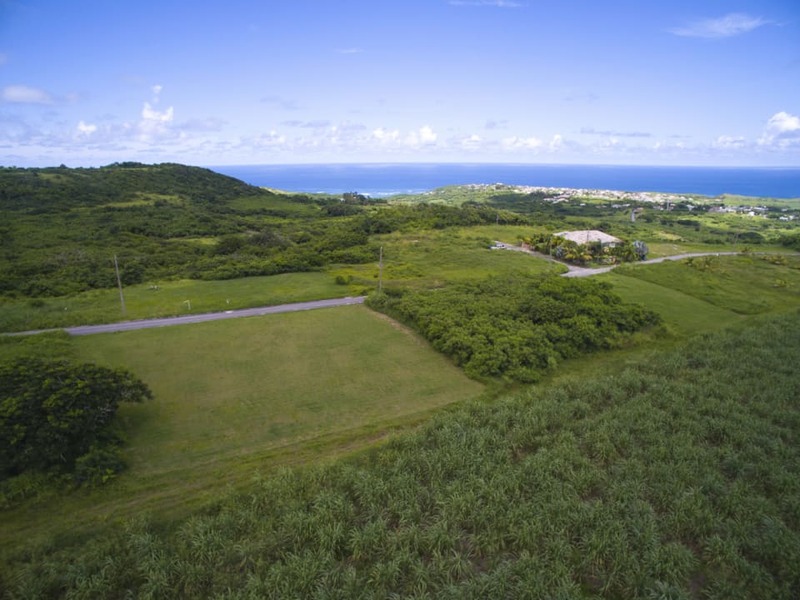 Although Lot 92 is not one of the ridge lots, the lot is slightly elevated and with the ridge lots only able to build a one story home, any two story home erected on lot 92 will command a south eastern view of the island. 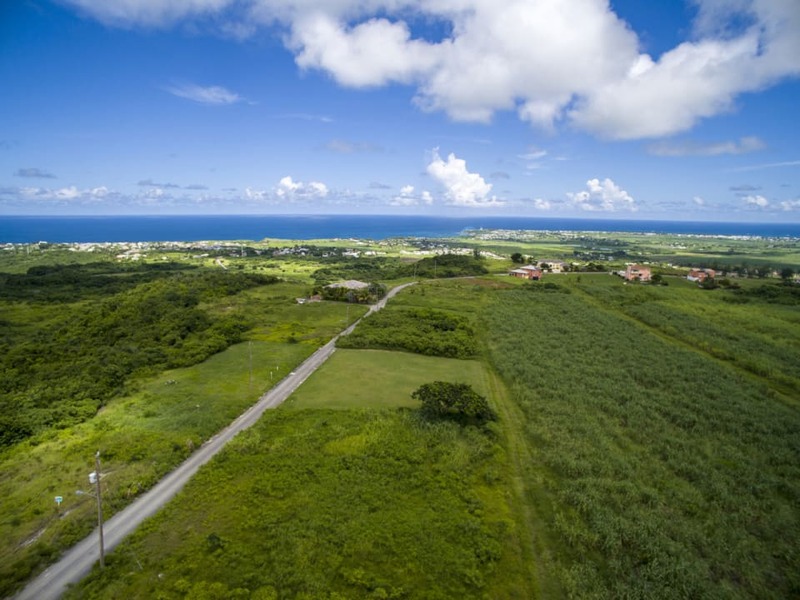 Mount Pleasant is located minutes from the Six Roads center with amenities not limited to shopping, banking and restaurants. 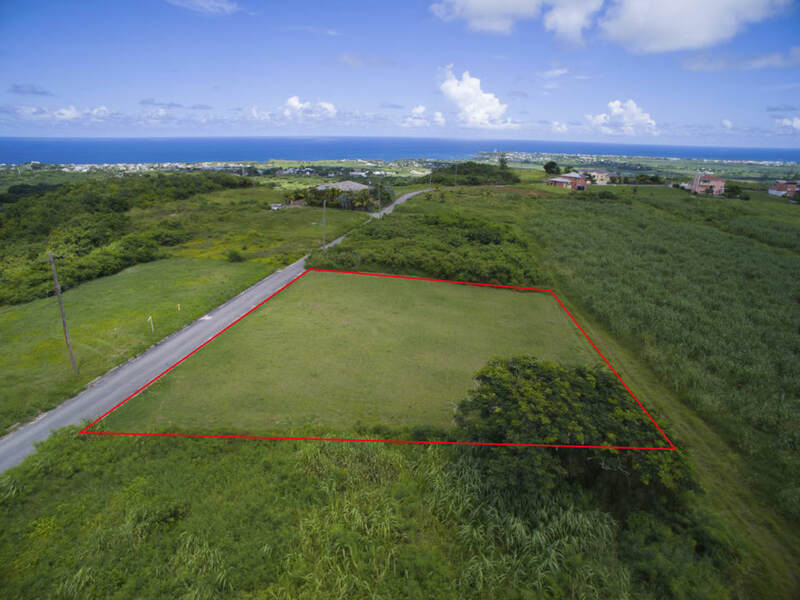 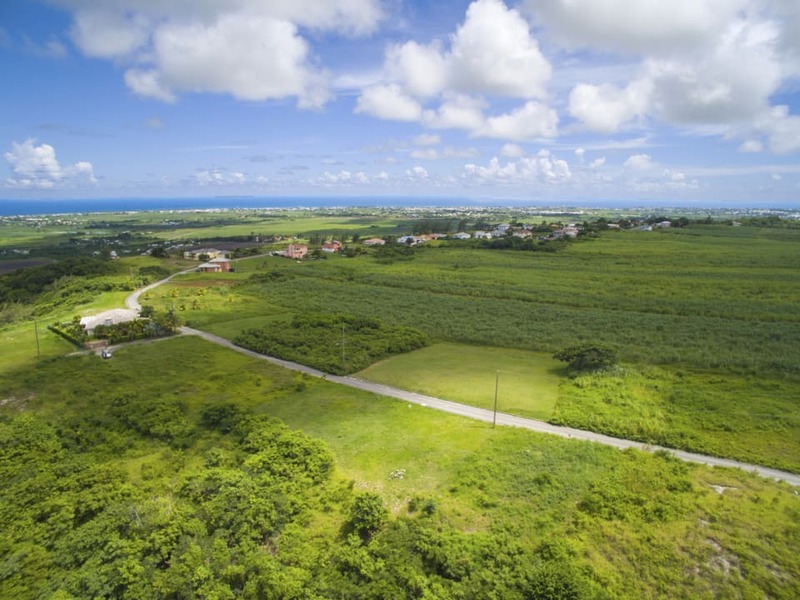 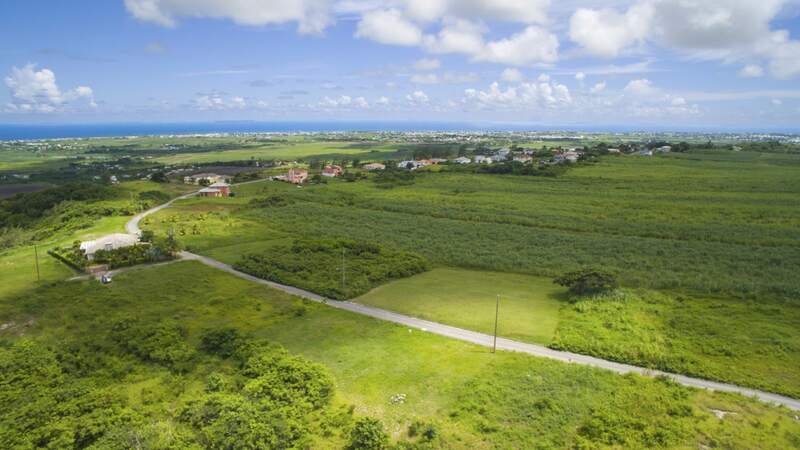 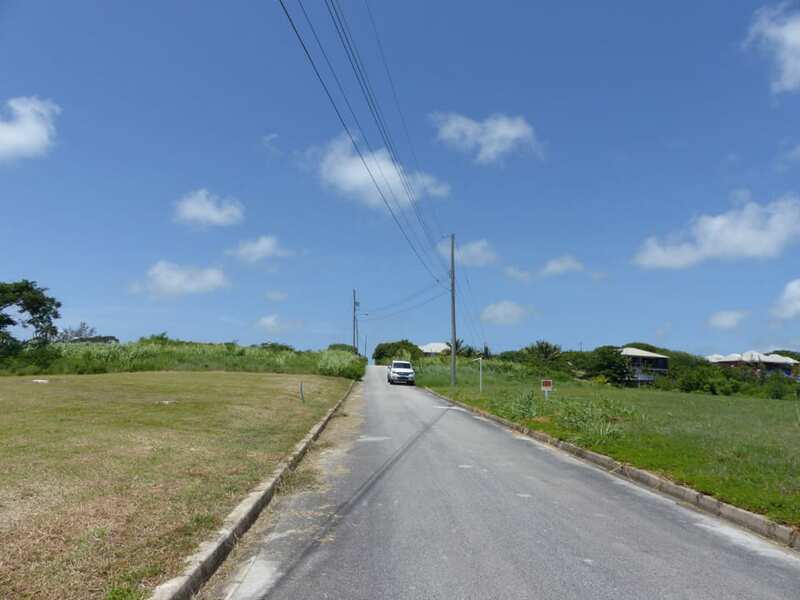 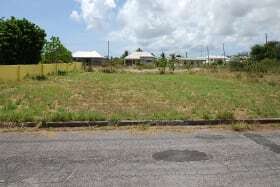 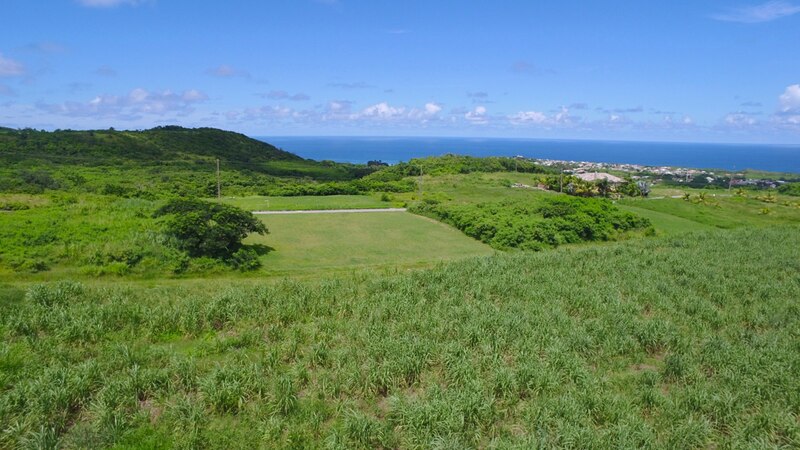 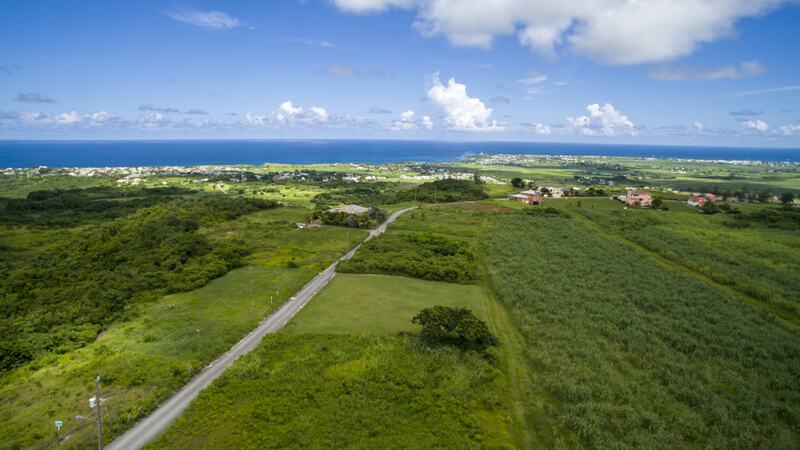 With the Mount Pleasant development offering homes of high standard, constant breezes, close amenities and views, this land investment is not one to be missed.